We at Limitless – the UK-based inventor and provider of a SaaS platform offering crowd sourced customer service, are today announcing our latest product – LimitlessLiveMessenger™. LimitlessLiveMessenger is an asynchronous messaging product that can be easily deployed on any website and provides businesses with direct access to Limitless’ on-demand Crowd Service® platform. 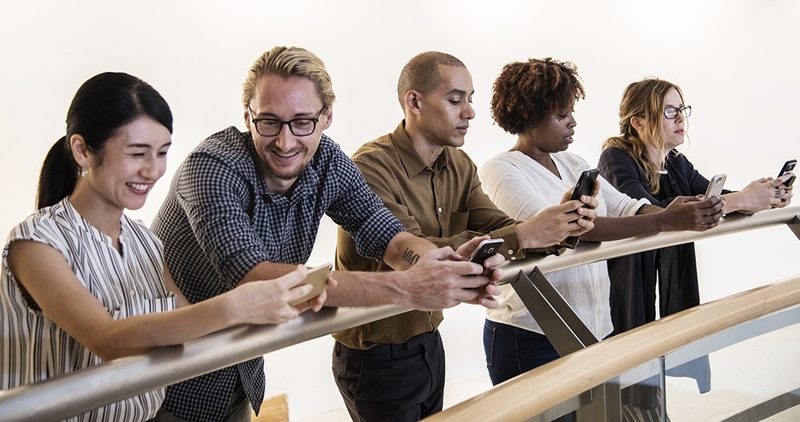 The new product allows customers to route their queries to Crowd Service Ambassadors – loyal customers or employees who provide customer support and helpful responses within a matter of minutes. Conversations resolved by the crowd are between 50-75% cheaper than typical customer service costs. LimitlessLiveMessenger™ can be easily deployed onto any website creating an instant way to deflect customer enquiries to trained Ambassadors. It integrates with all major customer relationship management systems (CRM), including Salesforce, Zendesk, Genesys, HelpShift and Oracle Service Cloud, so all customer interactions are returned to the CRM, ensuring a full contact history and single view of the customer is maintained. 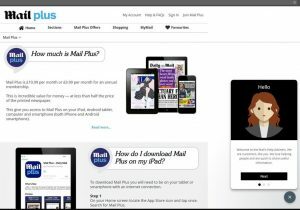 The LimitlessLiveMessenger™ widget deployed on The Daily Mail Group’s MailPlus website. Household brands such as the Daily Mail Group and Northumbrian Water have implemented LimitlessLiveMessenger™ on their websites, while several more including National Express will soon have this new feature deployed as a key contact channel on their websites. With LimitlessLiveMessenger™, we will continue to raise the bar for customer support, using asynchronous messaging to ensure customer interactions are seamless from the customer’s point of view, making for highly meaningful and rich conversations.